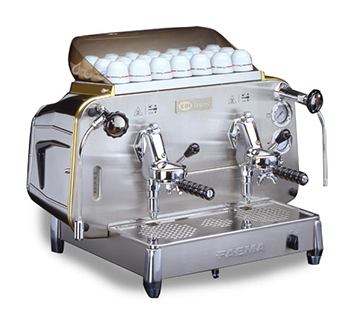 Faema has been producing espresso coffee machines with distinctive elegant designs and innovative technology since 1945. 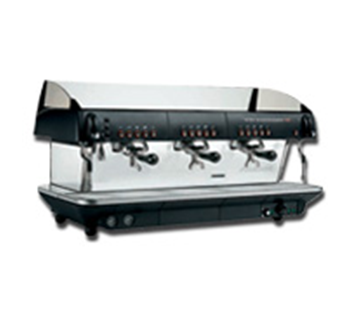 Faema’s passion for every detail is demonstrated by the extraordinary reliability of its products and by the unmatched level of its customer support through a dedicated highly professional service network. While remaining true to its tradition, in recent years Faema has succeeded in renewing its name and recognition in different market segments. 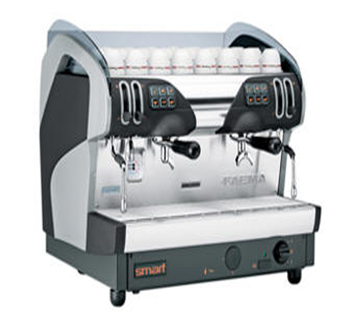 Today Faema continues to be perceived as the ideal synthesis of elegance and in-the-cup excellence. This is testified by the many faithful baristas who wouldn’t give up their Faema for anything in the world.